It's pleasing to note that none of the music-related events at this year's Edinburgh International Book Festival Music & Meaning series are based around cheap cash-ins; across the programme there are recognisable stars with compelling stories to tell and commentators offering new insights into the stories behind the music. Few of these stories will be as riveting as that of Wilko Johnson (Tue 23 Aug), wild-eyed guitarist with 1970s Canvey Island blues-rockers Dr Feelgood, who was given ten months to live in 2013 but remains with us and in good health after pioneering cancer surgery. A recent collaborator with Roger Daltrey and actor as the executioner Ser Payne in Game of Thrones, he discusses his memoir Don't You Leave Me Here. A Dr Feelgood diptych is completed by veteran rock biographer Zoe Howe (Mon 29 Aug), whose Rock'n'Roll Gentleman celebrates the band's late singer Lee Brilleaux. 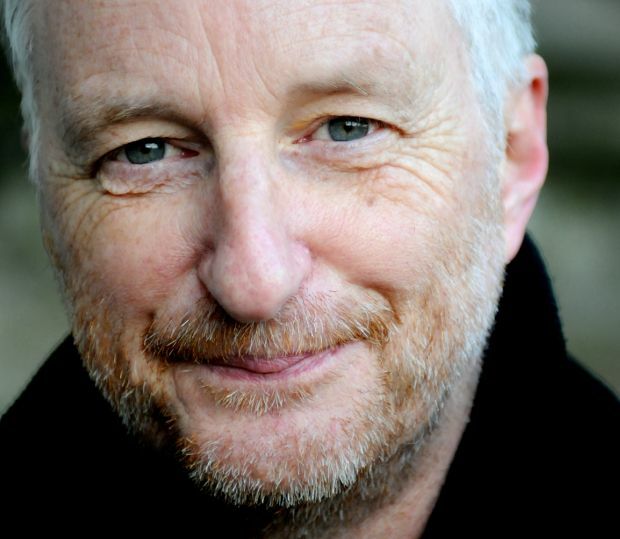 Elsewhere, Billy Bragg (Sun 14 Aug) talks about A Lover Sings, his book of collected lyrics, while the Charlatans' lead singer Tim Burgess (Thu 18 Aug, hosted by Ian Rankin) has just released his second book Tim Book Two: Vinyl Adventures, which tells of his passion for vinyl records. In The Rise, The Fall and The Rise, fashion writer and musician Brix Smith Start (Sat 20 Aug) tells of her time in her ex-husband Mark E Smith's band, the Fall. Other highlights include commentator Paul Morley (Thu 25 Aug) discussing Age of Bowie, his new biography of the late icon; Scots broadcaster, former NME writer and football pundit Stuart Cosgrove (Fri 26 Aug) introducing Young Soul Rebels, a blend of musical history and personal memoir focused on the UK northern soul scene; and Daniel Rachel (Sat 20 Aug) on his very timely new book Walls Come Tumbling Down: The Music and Politics of Rock Against Racism, 2 Tone and Red Wedge. Enjoy spoken word and a Q&A with Stuart Cosgrove about his new book Memphis 68 before he takes to the decks for a night of soul.